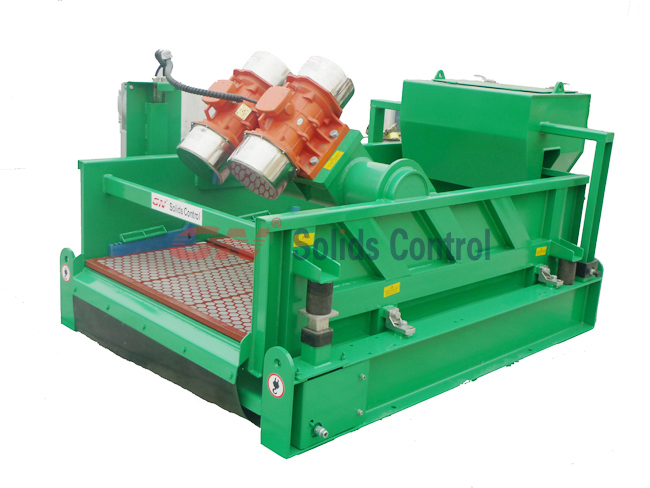 As one of the leading solids control and Waste management treating equipment manufacturer, GN Solids Control is actively to participate in hundreds of shows or exhibitions every year. Just several weeks ago, GN Solids Control participated the GPS show in Calgary, Canada. GPS is the leading oil and gas show in North America, also the second largest show in the world. Actually, GN Solids Control also participated in the OTC show last May with 2 booths: one for GN Solids Control (HQ) and one for GN Solids America (Houston Branch Company). Back to the GPS show, GN Solids Control exhibited different types of shaker screens, one centrifugal pump head and one vacuum sludge pump. GN Solids Control manufactures different types of shaker screens to replacement those famous screens. GN made screens are mostly composite frame shaker screens. Every month, GN Solids Control manufactures over 5000 pcs shaker screens. GN shaker screens are using new manufacture technology: metal frame screens are covered with high quality composite material. GN Centrifugal Pump is totally interchangeable with NOV mission magnum pump. Inside spare parts can be also provided by GN Solids Control. Centrifugal pumps are one of the most common used treating equipment to transfer drilling sludge or slurry. GN vacuum pump is mainly used to transfer large solids content slurry. As long as the solids particles are less than 75mm, GN Solids vacuum pump can be used to transfer from a 10m depth mud pit to over 1000m. GN Solids Control now manufactures 3 different model: 40m3/h, 20m3/h and 10m3/h. Feeding air is different for different models. In the past several months, GN Solids Control provided hundreds sets of vacuum pump to global customers. Now GN Solids America Houston warehouse has all of the above mentioned equipment in stock. Welcome to visit us.